You know China as a beautiful country right? Well, there is still one place which not many of us are aware about and this will interest you the most. 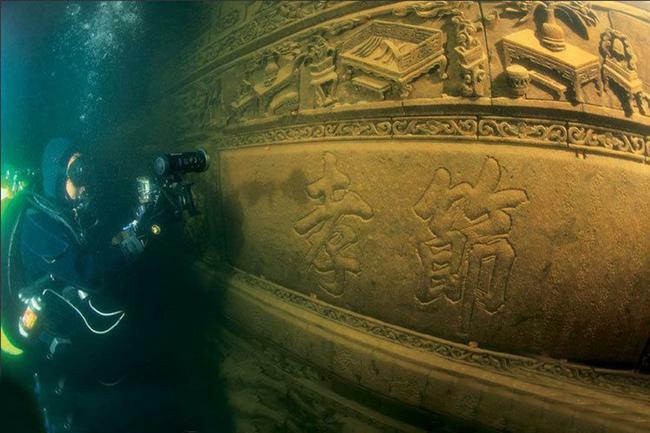 The divers have discovered something in the depths of Qiandao Lake in China which is jaw-dropping! 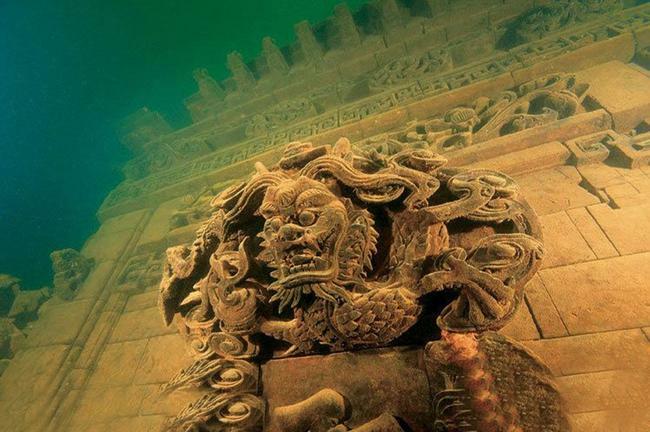 There is a labyrinth of adorned temples, forts and carvings deep inside this otherwise tranquil lake named Qiandao Lake. 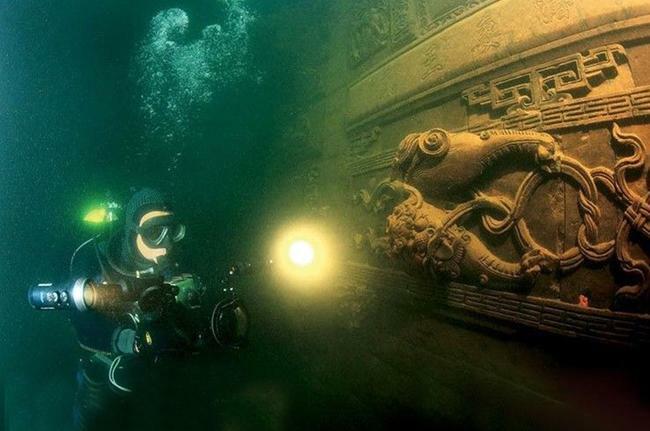 The memorial arches and dragon carvings hidden 130 feet underwater was once a lively city. Shi Cheng was once, the centre of politics and economics in the eastern province of Zhejiang. 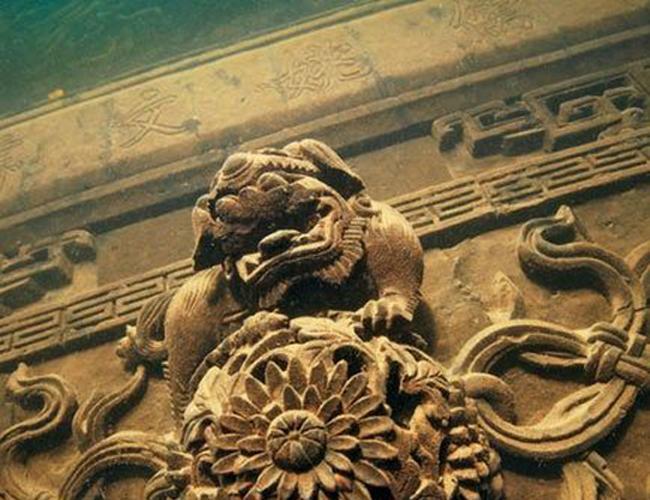 This ancient city was known as the Lion City and it was found over 1,300 years ago. 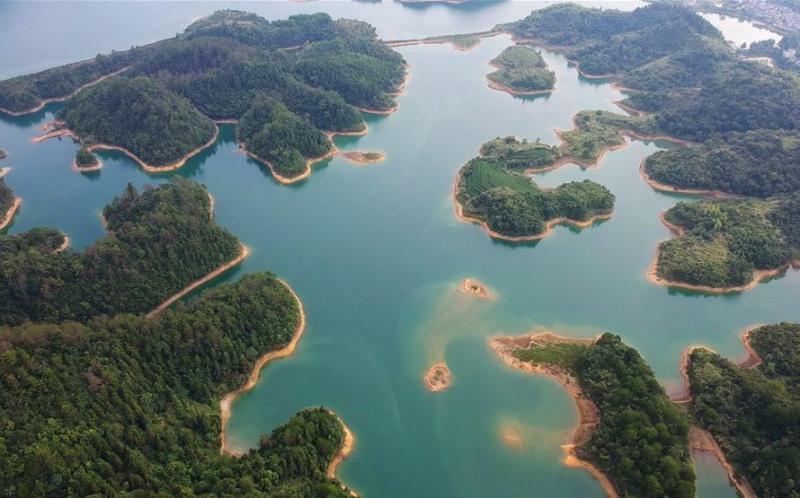 Qiandao Lake is a man-made lake which basically is happened because of the new hydroelectric power station built half a century ago. 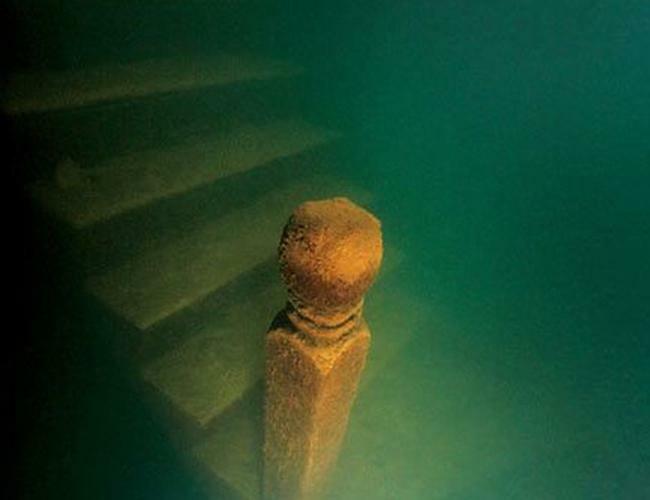 Once it was a bustling city and now it is just lying 85-131 feet underwater peacefully. The reason behind the city’s abandonment is not because of any accident or natural hazard but The reason behind the city’s abandonment is not because of any accident or natural hazard but the Chinese government deliberately flooded the city in 1959 to make way for a new hydroelectric power station. 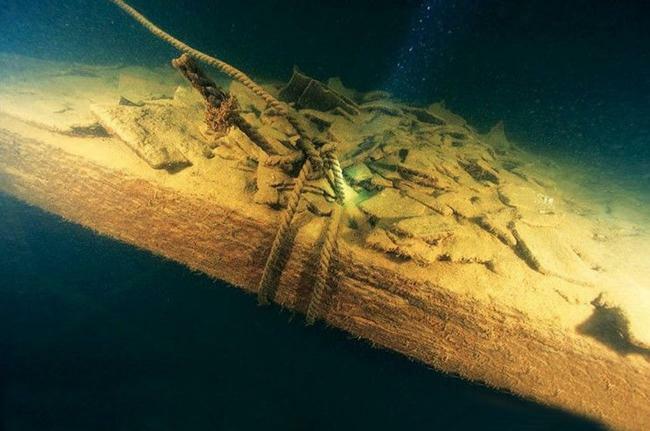 This has now become a hub for the divers and thanks to the tourist officials, that this is now open for visitors and tourists to see. If you are interested in visiting this place, April-October is the right time to go because of the warmer weather at the lake.